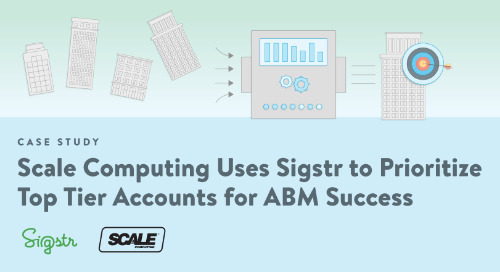 Building Indiana featured Sigstr as a software company that is creating innovative products to maximize an underrated marketing channel: employee email. 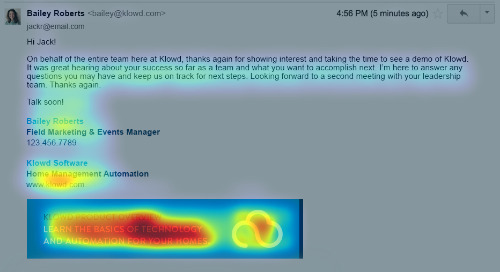 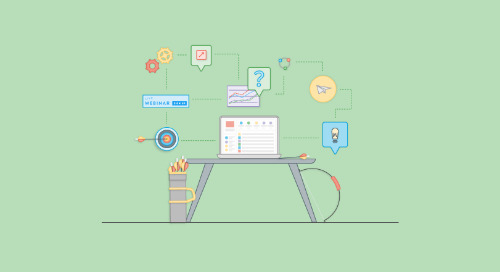 CMSWire put together a list of considerations for marketers and CX professionals using eye-tracking software. 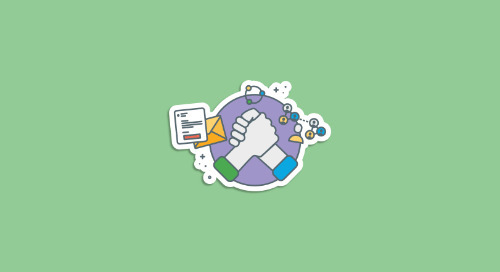 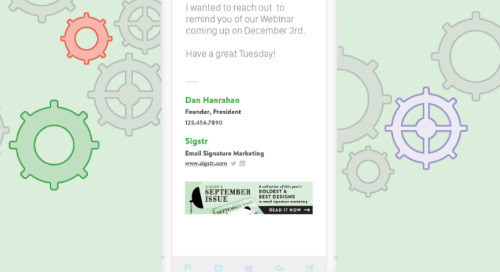 Sigstr was featured as an example on how to apply this to email. 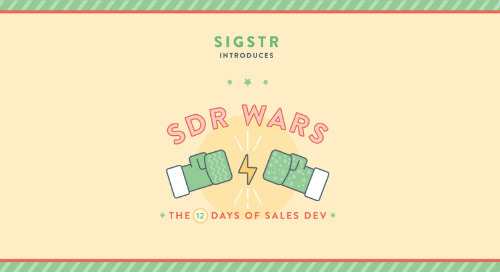 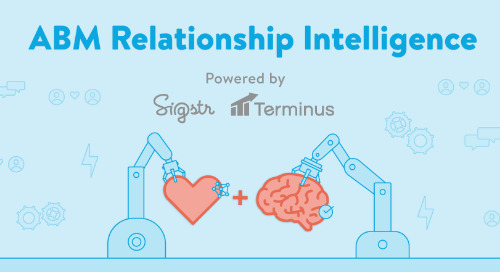 Demand Gen Report featured Sigstr in their Solution Spotlight series and shared a few use cases on how teams today are using email signature marketing and relationship intent data. 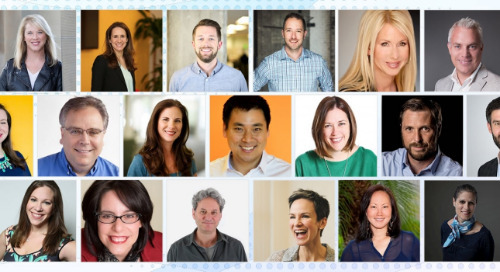 A list of 19 marketers (featuring Sigstr's Brad Beutler) who specialize in areas such as ABM, influencer marketing, digital marketing and more that B2B Marketing Exchange recommends you follow. 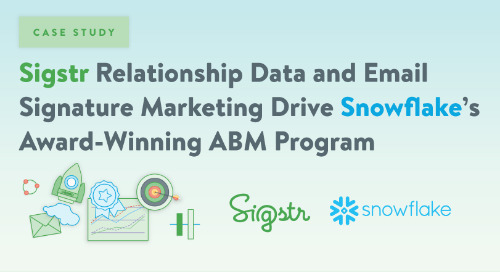 Whether you’re just getting started with Account Based Marketing or you’re gaining some momentum and want to skyrocket your growth, study these ABM marketing tactics to take 2019 by storm. 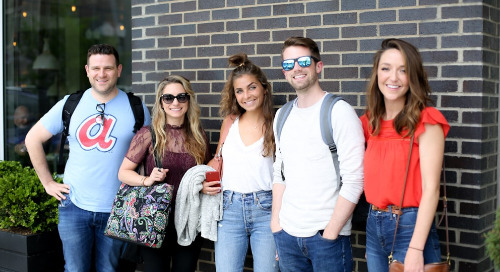 The B2BMX agenda was filled to the brim with events like the opening night reception, Killer Content Awards presentation, morning yoga and, of course, the dozens of educational panels. 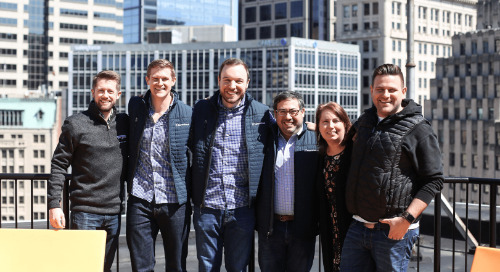 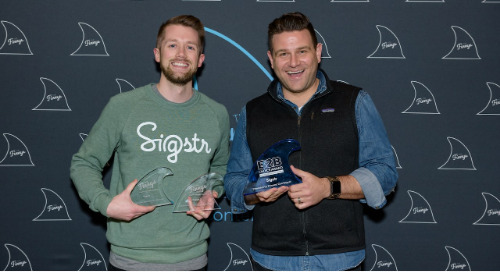 Demand Gen Report celebrated the eighth annual Killer Content Award (KCA) winners at its annual B2B Marketing Exchange in Scottsdale, Arizona. 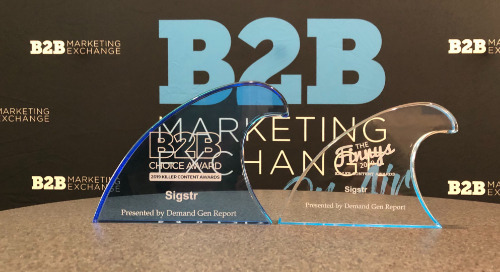 Sigstr took home two awards on the day. 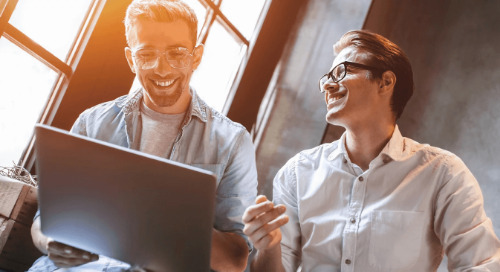 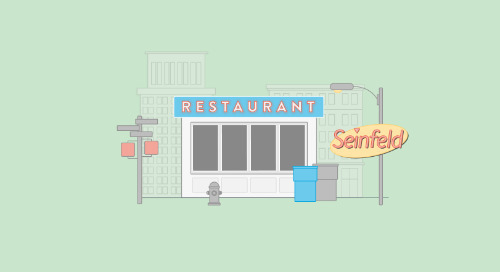 B2B News Network put together their list of brands and agencies who demonstrates that creativity in B2B marketing is not only alive and well but thriving. 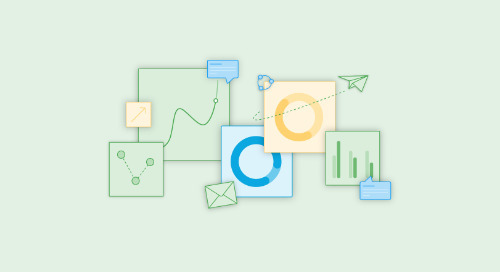 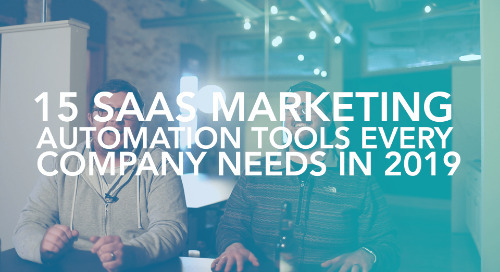 Web Canopy Studio shares their top 15 marketing automation tools every business needs to help their team grow and dominate in 2019. 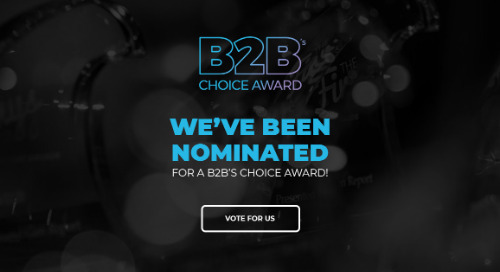 The B2B Marketing Exchange is less than 100 days away and we need your help picking the winner of a brand new Killer Content Awards category: the B2B’s Choice Award, voted on by the public. 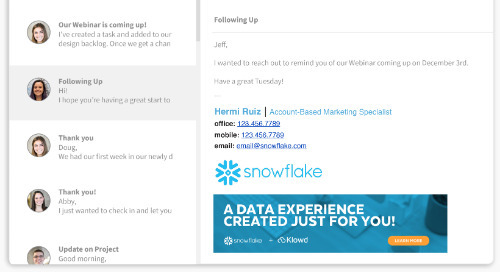 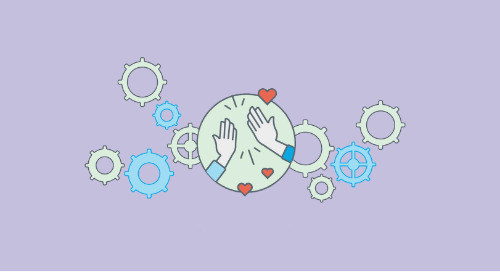 Companies such as Vidyard, Content4Demand, Sigstr, LinkedIn and PathFactory are taking this holiday season as an opportunity to provide a personal touch to their brand presence.